What I am working on now? I’m currently writing a series with my former pastor, E. Truman Herring, based on his original manuscript, Growing Through The Storms of Life. We’re working on converting it into a series of 3 or 4 shorter Bible studies for women based on the disciples’ experience in the storm the night that Jesus fell asleep in the boat (Matthew 8). The first book in the series examines how Jesus prepares us for the storms that lie ahead, just like he prepared the disciples by deliberately leading them through experiences before the storm hit. I never get tired of leading small groups and teaching Bible studies. However, in the years I’ve been teaching, I have found that Bible study books that require 45 minutes or more of homework each day start to overwhelm my small groups and many never complete the studies they start. I want to engage the student of the Bible who is serious about learning in spite of a busy schedule and competing responsibilities. A study like Enduring Faith is challenging without being overwhelming and it is in-depth without being too long. I write because I’m a teacher at heart. I see lessons in everything: family, work, school all provide stories that demonstrate what God is teaching me each day. This is the teaching example established by Jesus as he used parables drawn from agriculture, family, and business to teach life-changing, valuable lessons. I’ve been journaling for years. Notebook after notebook has been filled with sermon notes and thoughts and impressions based on daily Bible reading. My husband bought me a Journaling Bible one year and I’ve been filling the margins with cross references and ideas as I read through the Bible. When I finish, I hope to get another one and do the same thing. These journals provide ideas for devotions, blog posts, and my next writing project. Let me introduce the next writers on this world blog tour: Denise Loock and Lori Roeleveld. 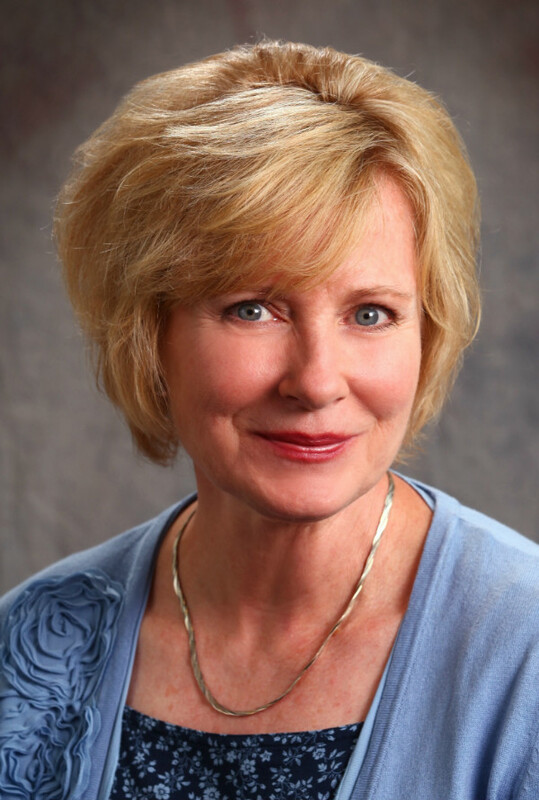 Former English teacher and college professor Denise Loock is a speaker, author, and editor. 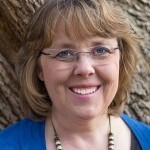 She is the editor of The Journey Christian Newspaper, which has an online and print readership of over 60,000 people. 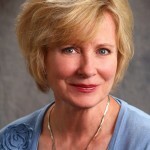 She is a nonfiction book editor for Lighthouse Publishing of the Carolinas, based in Raleigh, NC. 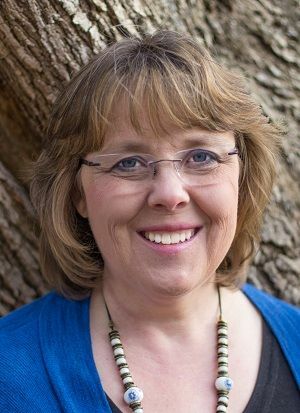 She is also the author of two devotional books that highlight the scriptural truths of classic hymns and gospel songs, Open Your Hymnal and Open Your Hymnal Again. She is the founder of Dig Deeper Devotions, a website that encourages Christians of all ages to dig deeper into the Word of God. Lori Roeleveld is a disturber of hobbits who enjoys making comfortable Christians late for dinner. Her new book, Running from a Crazy Man (and other adventures traveling with Jesus) releases in December 2014. Jesus lover. Blogger. Wife. Mother. Part-time dragon slayer. You’ll find Lori at her website www.loriroeleveld.com.